The scheme is located on the western edge of the town centre opposite the main Cwnbran Shopping Centre. It is accessed off the A4051 Cwmbran Drive. 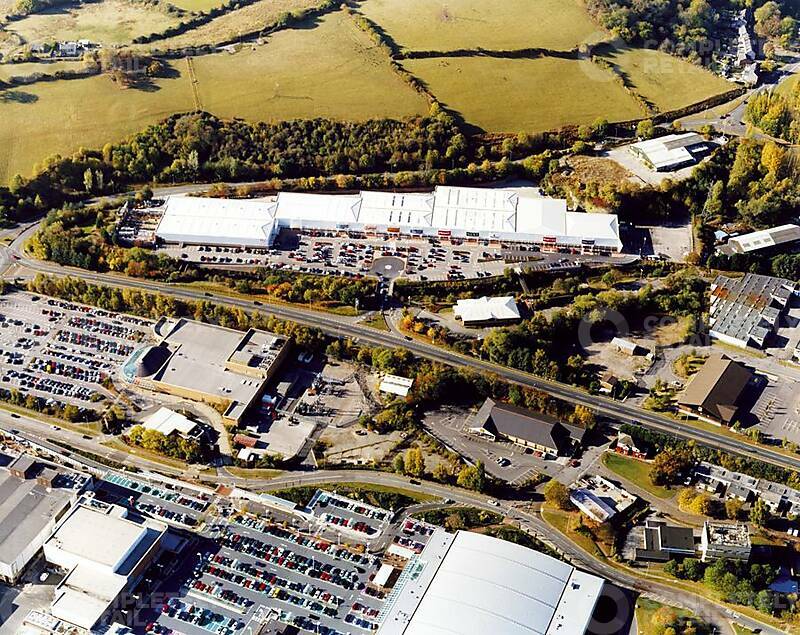 40,000 people visit the retail park each week – up 10% since the new Next store opened in 2014. 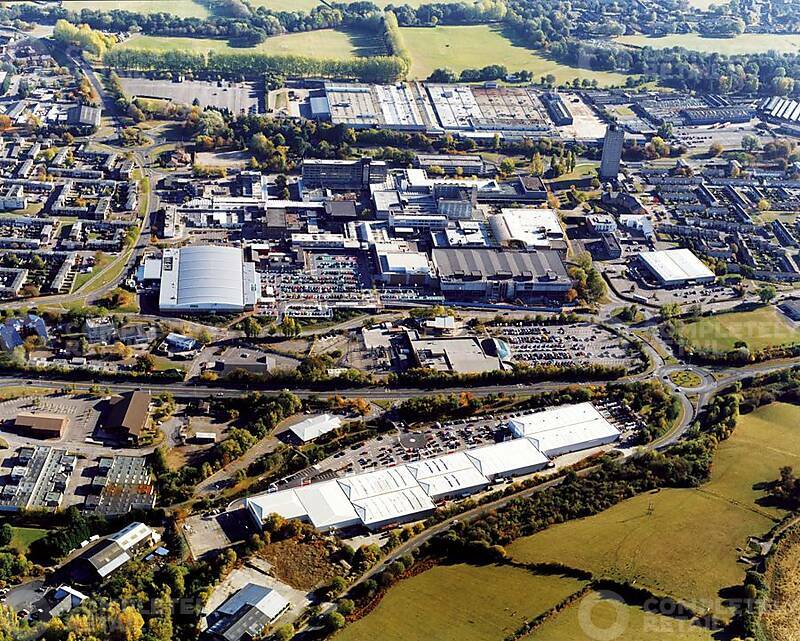 The total number of visitors to Cwmbran for the last 52 weeks is 2,249,727 which is 6.3% up on the previous year. The total number of visitors for the year to date is 202,013 which is 11.6% up on the previous year.